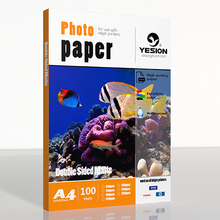 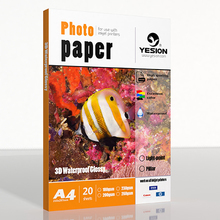 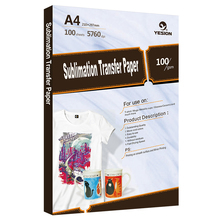 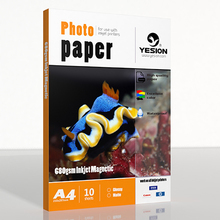 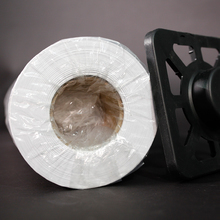 Double sided matte paper is pressed upon on both sides for inkjet printing, and laser color. 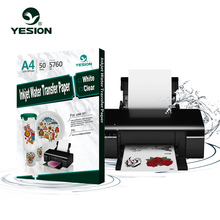 It is notable for its application for graphic arts, which gives the cascading effect, including printing business cards both on the front and on the back. 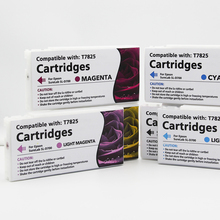 Compatible with Dye Ink and Pigment Ink.